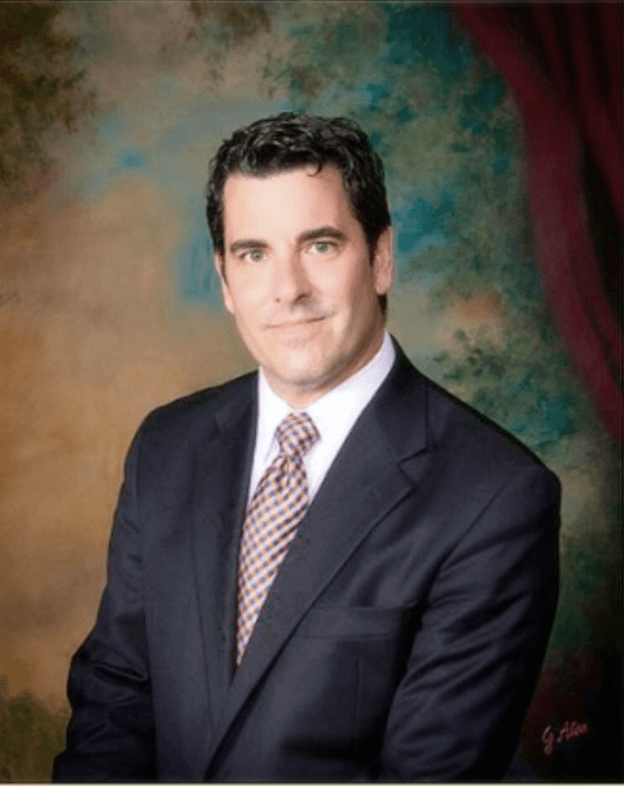 Obituary for Eduardo Ribas | Cole Funeral Services P.A. 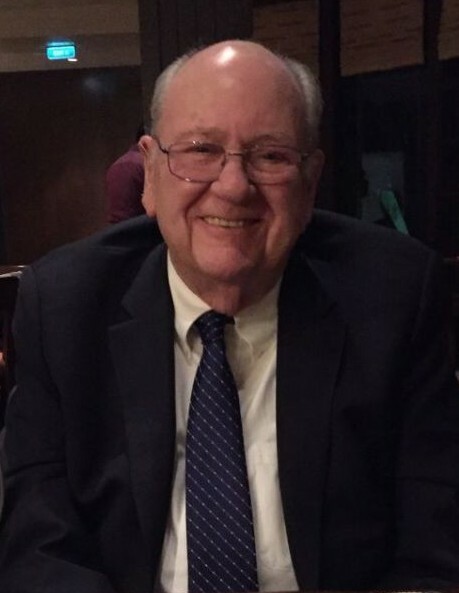 Mr. Eduardo Ribas of Silver Spring, MD, passed away peacefully on Tuesday, January 29, 2019, at the age of 79, with his loving family by his side. He was born on November 2, 1939, in Havana, Cuba. He is survived by his loving and devoted wife of 56 years, Martha Ribas and their children, Eddie (Patti), Anthony (Kristine), Martha (Mark) Bruno and Lisa (Chris) Santos. He is also survived by his loving grandchildren, Nick, Elizabeth, Stephen, Alexandra, Patrick, Domenic, Anthony, Caitlyn, Angelo and Anna; his brother, Jorge (Beba) Ribas, sister in law, Hilda Ribas Tome, and many loving nieces, nephews, and friends. He was preceded in death by his parents Jose Miguel and Oneida Ribas and his brother Jose Miguel Ribas. Friends may call at Our Lady of Grace Catholic Church, 15663 Norbeck Blvd, Silver Spring, MD 20906 on Thursday, February 7, 5-7 p.m., where Mass of Christian Burial will be held on Friday, February 8, 11:30 a.m. Interment to follow at Gate of Heaven Cemetery. In lieu of flowers, donations may be made in Eduardo's memory to The Children’s Inn at The NIH, 7 West Drive, Bethesda, MD 20814-1509.